For specific reason we would like to inform all DealShaker traders and users about the fact that all orders issued by the German financial authority BaFin in the past will not have any effect on the transactions, undertaken on the DealShaker platform. On April 27, 2017 the BaFin prohibited trading with OneCoins (note: Concerning this decision there is an appeal pending, meaning that the decision is not final yet). Subject to this decision was just the sale or purchase of OneCoins or Token. However, not affected by this prohibition remains the right to make payments using OneCoins respectively to accept OneCoins as a means of payment. For this reason, there is no ban on offering products [goods] or services in the form that a part of the payment will be accepted in OneCoins as it is being practiced on DealShaker. Aus gegebenem Anlass informieren wir alle Händler und Nutzer des Dealshakers darüber, dass die in der Vergangenheit von der Deutschen Finanzaufsicht BaFin erlassenen Verfügungen keinerlei Auswirkungen auf Geschäfte, welche auf dem Dealshaker abgewickelt werden, haben. Von der Bafin wurde am 27.04.2017 untersagt, mit OneCoins zu handeln (Anmerkung: Gegen diese Entscheidung wurden Rechtsmittel eingelegt, sie ist also nicht rechtskräftig). Gegenstand dieser Entscheidung war also der Verkauf oder der Kauf von OneCoins oder der Token selbst. Nicht von diesem Verbot betroffen ist allerdings das Recht, mit OneCoins zu bezahlen bzw. diese als Zahlungsmittel zu akzeptieren. Aus diesem Grunde besteht keinerlei Verbot, Produkte oder Dienstleistungen in der Form anzubieten, als dass ein Teil der Zahlung in OnecCoins akzeptiert wird, so wie es beim Dealshaker praktiziert wird. Starting Q1, 2018, the OneLife Network Ltd. will give a start to a long awaited LEADERSHIP program, titled NEW GENERATION. 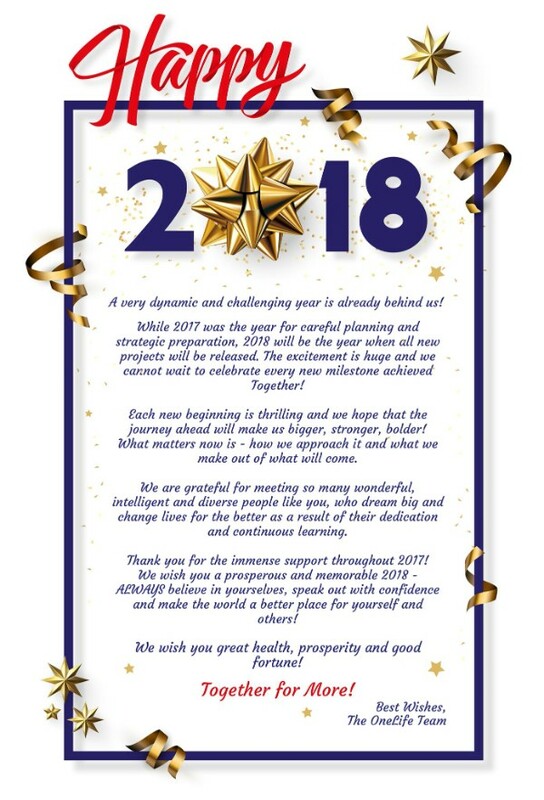 After numerous internal investigations, following the incoming whistleblower reports by the members of the Network, 2018 will go under the mark of new beginnings, including structural changes. Due to recent developments, the OneLife Network management has been forced to take a hard decision because of the alarming messages about OneLife leaders involved in unethical and unfair competition, cross recruiting practices, slander, defamation, intentionally aiming to damage the reputation of the Company, its corporate teams, members of the Network and its founder Dr. Ruja Ignatova. The unprofessional and unethical behaviour by some leaders as seen in numerous publications will not be tolerated and such individuals will not be stopped from departing the OneLife Network. The OneLife Network strategy for 2018 will continue to focus on the professional development of all its IMAs. The Company aims to grow along with its members and develop honest and sincere leaders, clarifying any questions about any Company related goods and services, business opportunities or statements made during consulting discussions. The OneLife Network is based on embracing diversity, promoting cultural and individual respect, and teamwork. To increase the quality and professionalism of leadership trainings and mentoring, the OneLife Network proudly annouonces the NEW GENERATION program. A series of events done by a dedicated corporate team that will certify and license ethical and thriving leaders from our global teams. The NEW GENERATION program will be lead by both Corporate representatives and management, and OneLife leaders. There are planned events in each of the following 5 continents - Africa, Latin America, Asia, Oceania and Europe. Each of the events will be conducted in 3 days period and will include intensive trainings and interactive workshops on OneAcademy, the DealShaker Platform, Blockchanin technology, Personal development, Compliance and Leadership mentoring. The events will also provide for an opportunity to get certified on event and expo management, branded materials production and leadership presentations. There will be a limited amount of seats for each training. Invitations will be distributed based on performance and recommendations from your upline. The first planned event will take place in March, 2018. Please follow our official corporate channels to learn more about the upcoming project releases. Looking forward to meeting you in 2018. Together for More! 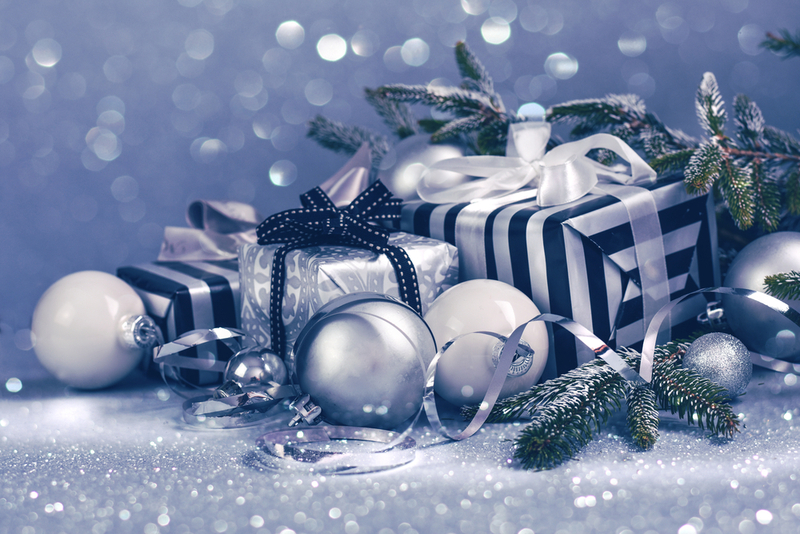 Happy new week and Merry Christmas to all celebrating members! 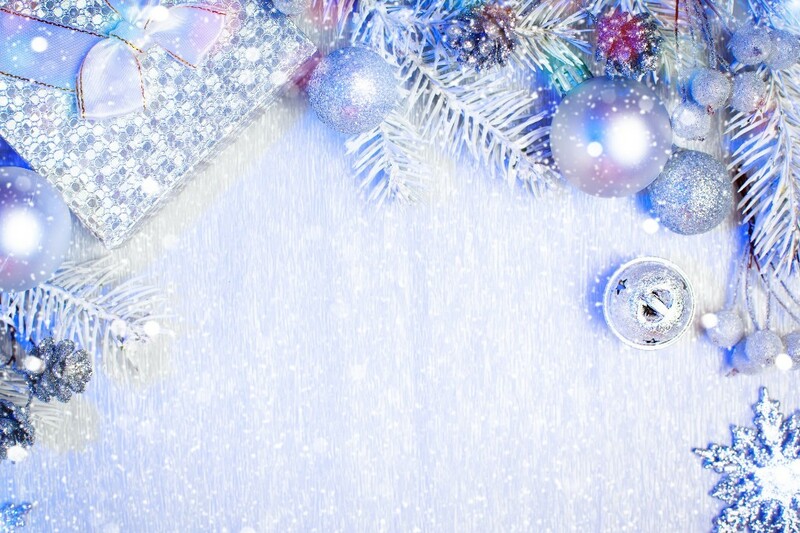 We wish you a lot of health, prosperity, happiness, love and joyful moments! The OneLife Team shares the excitement over the festive season and is ready to celebrate along with the OneLife Family! Scroll down and learn more about the ongoing promotions, see what Leadership Story we have covered today and... find out something NEW we have been impatiently waiting to share! Mr. Petrovic is one of the most recognized leaders in the Network. He has many years of experience in the Network marketing industry. Mr. Petrovic has previously worked for Companies like Herbal Life and Organo Gold. Once he has helped himself by understanding the opportunities given by the MLM industry, he decided it is time to help others improve their lives and expand their experience. Mihail Petrovic has dedicated a lot of his time on education. He is also a professor of mathematics and computers and has done a postgraduate degree on Economy with Diplomacy. For this reason Mr. Petrovic quickly understood and was impressed by the genius idea of Dr. Ruja Ignatova - to speed up the expansion of new blockchain tehnology all over the globe through education! After almost three years in the Network, he has built up a strong team of almost 300 000 members and has helped them expand their financial knowledge. He strongly believes in the concept of the Company and dedicates his time on educating and helping his team to grow even bigger! Mr. Petrovic also strongly believes in the idea of DealShaker, the opportunities it provides to merchants to promote their business worldwide and the full range of products and services that it offers to buyers. He is sure that the platform will make a difference and impact the online trading industry even more in 2018. Dear Mihail, the OneLife team would like to congratulate you on your big success and wishes you to keep up changing peoples’ lives by setting this inspiring example! !!! NEW YEAR, MORE OPPORTUNITIES !!! In the spirit of the holiday season the OneLife leadership qualifications will be extended until January 15, 2018 to allow all aspiring leaders to have more time to spend with their beloved ones and their teams. It is the season for celebrations after all! Work hard. Play hard. The whole idea of the Network Marketing is building a community, based on mentoring, friendship and continuous learning. Together we always achieve more of life, we build confidence and we CREATE NEW opportunities. Whether you are recognized or not, whether you have rocked the stage or not, the leader is a quality of heart and a result of building a relationship. The holidays are a time to appreciate your closest ones, your Family and friends who strive with you and share your goals, dreams and vision. 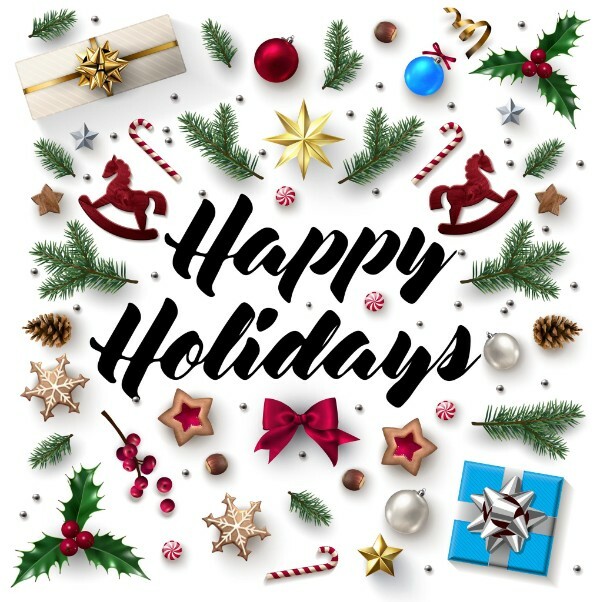 Share the love and positive energy at this time of the year and give a special thanks to your mentors and leaders in the OneLife Family just to show them their work really matters. On behalf of the OneLife team - we are grateful to have had the opportunity to meet so many of you who do it all for their team - keep changing lives! The split barometer has already passed 90%! To help you take the maximum out of your split strategy NOW we provide you with an EXTRA SPLIT upon the activation of Initial Launch Pack.The newest package of the Network has become so popular, as it provides you with an access to ALL educational levels in OneAcademy. It gives you the amazing opportunity to expand your knowledge to the maximum! Be quick to take an advantage of the EXTRA SPLIT as the offer will be available for a limited time only. Additional offer: For all teams that study TOGETHER OneLife and OneAcademy are offering an exclusive BULK PROMO – Buy 6 Initial Launch Packs and receive 1 FREE! Achieve more together and grow bigger! 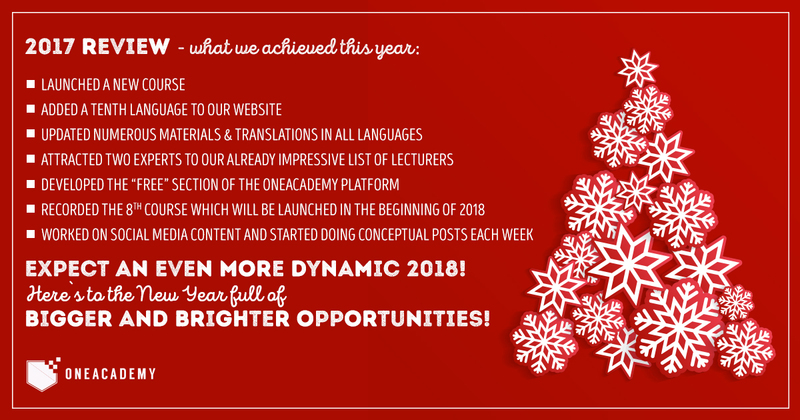 The holiday season is upon us and we are ready to celebrate by offering you even more amazing promotions, which promise to take you to the next level of your education! You have few weeks left to take advantage of ADDITIONAL tokens, EXTRA upgrade and a lot MORE! Keep on reading to learn all about the EXCLUSIVE sales and promos! Last but not least, do not forget to feel inspired with yet another story about true leadership. The OneLife team wishes a you a fantastic and prosperous new week! Mr Habib Zahid is one of the most successful leaders in the Network! He has a master degree in Business information technology and has worked for seven years as an IT Consultant. Mr. Zahid was truly impressed by the OneLife concept and did not have any doubts for taking this life changing opportunity. 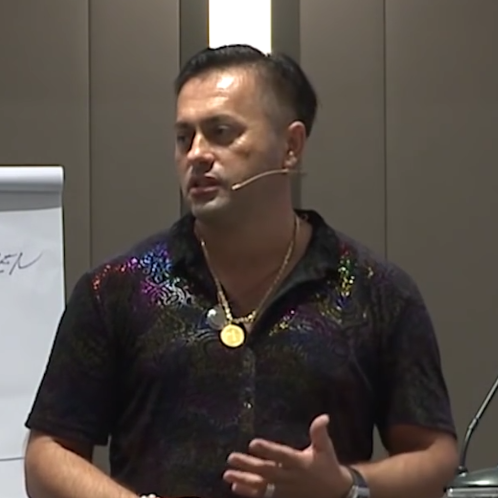 He has been in the Network Marketing industry for three years already, however through the OneLife Network he has achieved his biggest success so far. 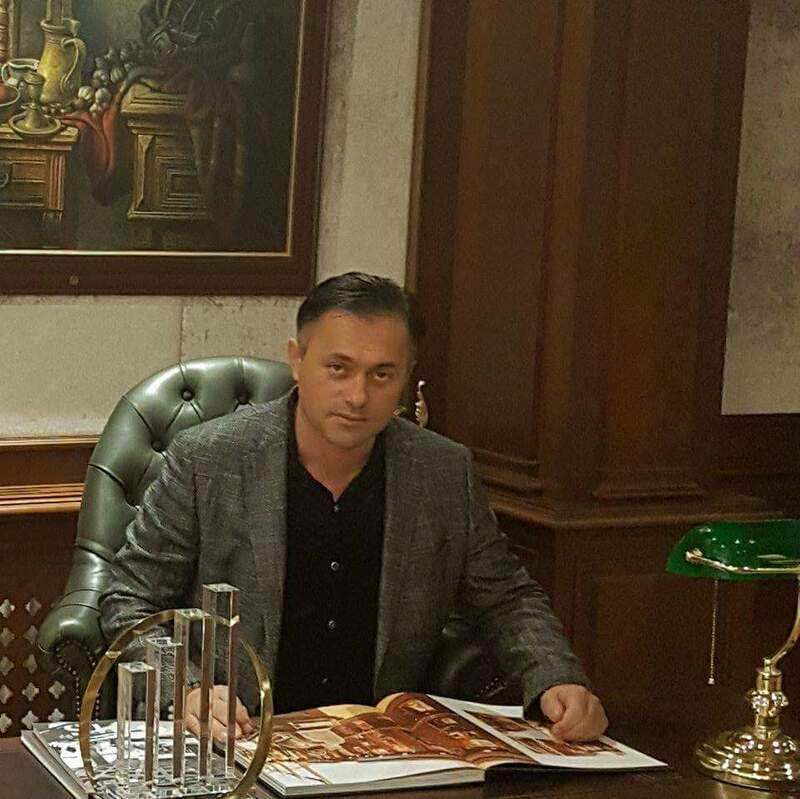 What motivated Mr. Zahid the most was the vision of Dr. Ruja Ignatova – educating the world about finance and cryptocurrency and providing easy access to all educational tools in OneAcademy. He saw it as an unmissable opportunity for self-development and was also eager to help others take their education to a higher level. Mr. Zahid considers his personal development as the key element for growth! All the commitment, hard work, constant efforts have paid off by leading him to the TOP. He has become an exceptional leader, who is ready to create more leaders! Habib has built strong teams all around the world and is 100% dedicated to training and educating them! Their success is based on the trust he has built among them. Mr Zahid is a constant inspiration to people and a true example that success is possible! 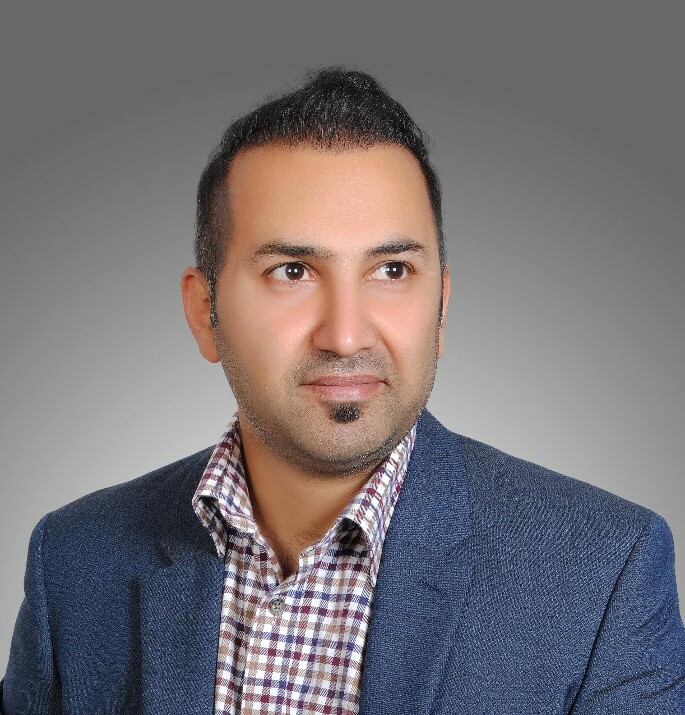 Dear Habib, the OneLife team would like to congratulate you on being one of the TOP leaders in the Network! You are a true inspiration and example to many people around the world. Good luck and make the upcoming New Year the best one so far! ONLY today you have the chance to take advantage of the first ever FLASH SALE in the network! Until 23:59:59 h you can purchase educational packages at discount prices! The OneLife team encourages you to take the maximum advantage towards expanding your education. 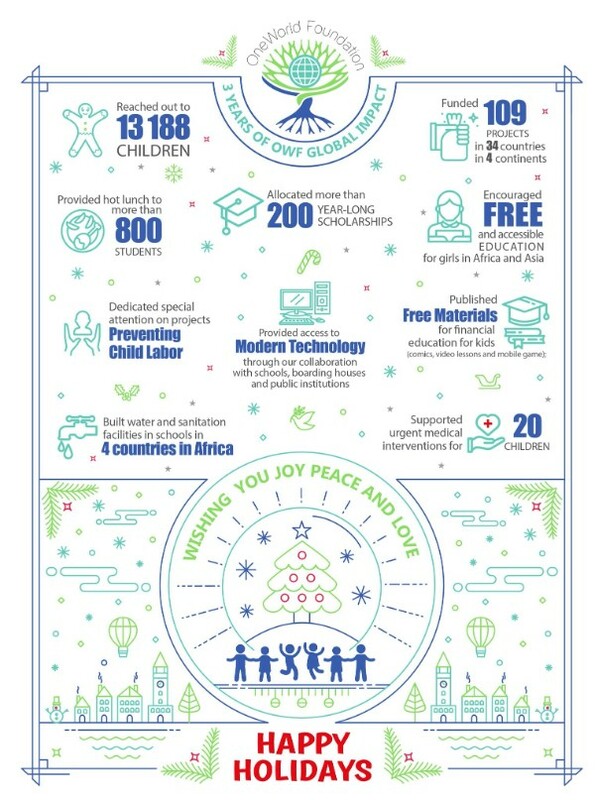 The holiday season is upon us and what better way to celebrate! NB: 1. The BV points will be corresponding to the package prices. 2. The activation fee of 30 EUR remains the same. ONE ACADEMY - NOW IN ARABIC! Following the many requests and the invaluable feedback, provided by our members, the OneAcademy team is proud to announce the newly added translation to its platform! All Arabic members can NOW access the learning materials in Behavioral Finance Part 1 & 2 in their native language! Our main goal is to make education accessible to more people! For this reason keep sending us your feedback and suggestions as they are our priority! #Together for more! بعد العديد من الطلبات وردود الفعل القيمة، فريق وان اكاديمي تفخر بأن تعلن الترجمة المضافة حديثا إلى برنامجها! يمكن لجميع الأعضاء العرب الآن الوصول إلى المواد التعليمية في التمويل السلوكي جزء 1 و 2 باللغة العربية! هدفنا الرئيسي هو جعل التعليم متاح للمزيد من الناس! لهذا السبب ترقبنا و راسل لنا اقتراحاتك لأنها الأولوية لدينا! معآ للمزيد ! NOW is the time to expand your education by taking advantage of the EXTRA UPGRADEpromo. In case you have used up your two upgrades, do not wait too much but select the next package to give you access to the latest modules of education of the OneAcademy. Combined with the previous promotion, if you decide to upgrade to TYCOON package you will be provided with the opportunity to request even MORE tokens for your account. The OneLife team has increased the number of promotional tokens available upon request within the activation of TYCOON package. Now each Tycoon gives you the opportunity to request 81 818 tokens! The split barometer is closing up to 100% which means it is time to apply your split strategy. To help you take the maximum NOW we provide you with an EXTRA SPLIT upon the activation of Initial Launch Pack. Being the latest addition to the Network educational packages, the INITIAL LAUNCH PACK comes with an EXTRA SPLIT. Be quick to take advantage as the offer will be available for a limited time only. Additional offer: For all teams that study TOGETHER OneLife and OneAcademy are offering an exclusive BULK PROMO – Buy 6 Initial Launch Packs and receive 1 FREE! Achieve more together! We are proud to present our newest project in South Africa: "Learning through Football". The project targets children from 9 to 14 years old from the disadvantaged community of Zandspruit, Johannesburg and aims to engage them in literacy and math classes by attracting them through football. Besides playing football, the activities will include educational games, workshops developing logical reasoning, discipline and motivation, teamwork, language skills and mathematics. 80 children will be engaged in the activities within the program for a duration of 10 weeks. Educational trips to museums, zoos and other cultural institutions will also be included in the activities. Practical learning through sport and football, in particular, is an effective way to get children's attention and make them interested in developing other skills in combinations with their physical condition. This project will be beneficial for every participating child and will help to develop their potential. OneLife proudly presents: The first ever OneLife FLASH SALE! Starting December 18, 2017, 00:00:00h all members of the OneLife Network will have the chance to purchase educational packages at EXCLUSIVE discounted prices! The holiday season is upon us and what better way to start celebrating! NB: The BV points will be corresponding to the package prices. Within the activation of Tycoon educational package you will have the opportunity to request EXTRA tokens for your account! NOW you can request a total of 81 818 tokens! The newest educational package of the Network NOW comes with an EXTRA SPLIT. Within the activation of the Initial Launch pack you will receive access to ALL educational levels of the OneAcademy! A team that studies together, grows together! We are great supporters of the group workshops of OneAcademy and therefore we want to support all teams dedicated to help and lift up each other! Happy new week to all members! 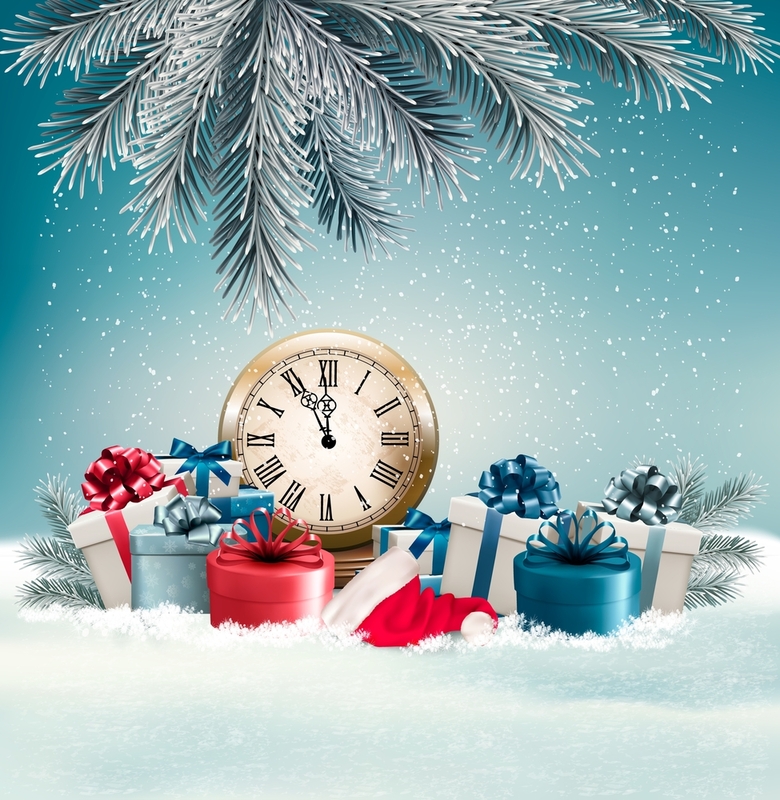 There is very little time left to browse through our promotions and take full advantage of the upcoming holiday season! Last but not least, do not forget to check the MOST demanding DealShaker promo! Keep on reading to learn all details! NETWORK PROMOTIONS - FEW WEEKS LEFT! There is very little time left to take advantage of the most demanded promotions this year! 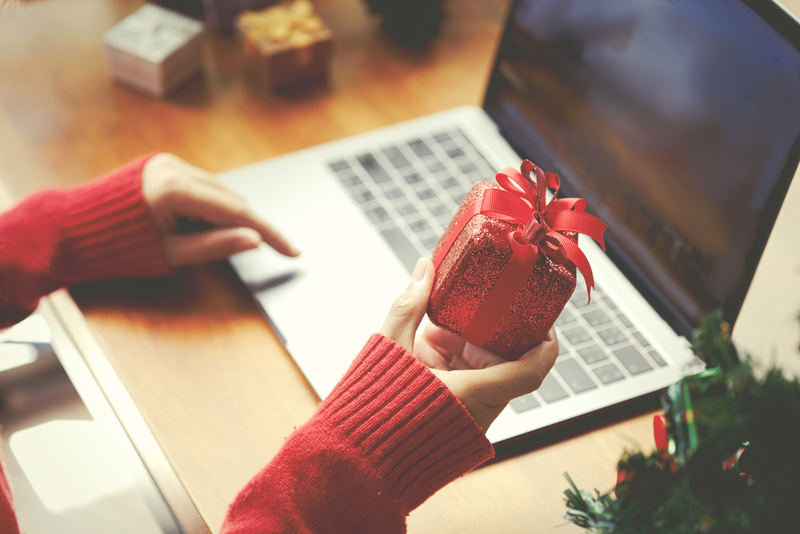 By the end of the holiday season the OneLife team provides you with exceptional opportunities to maximize your Network experience. "Without the help of OneWorld Foundation, my children wouldn't had the opportunity to go to a private English school. Sincere thanks to OWF and looking forward to continuous help for my child's school level education" . Mrs. Radha, Mother of Ashok who is one of the 10 children in Nepal who receive scholarships from OWF. 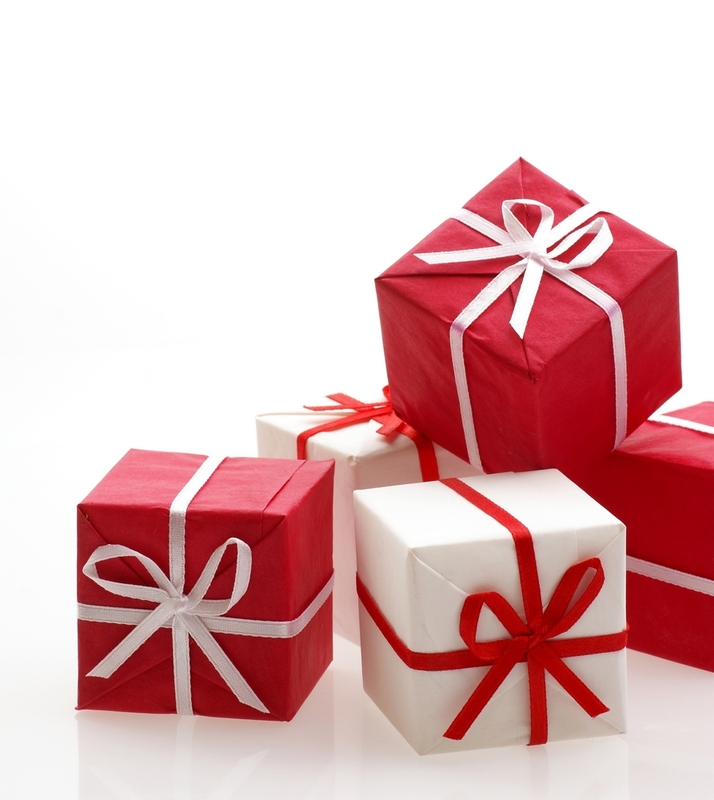 At the beginning of the new month the OneLife team has prepared amazing holiday promotions for all of you! By the end of the year you can take advantage of MORE TOKENS, EXTRA SPLIT and EXTRA UPGRADE. This is not all, as to make celebrations even more exciting we have a BIG SURPRISE for ALL members! 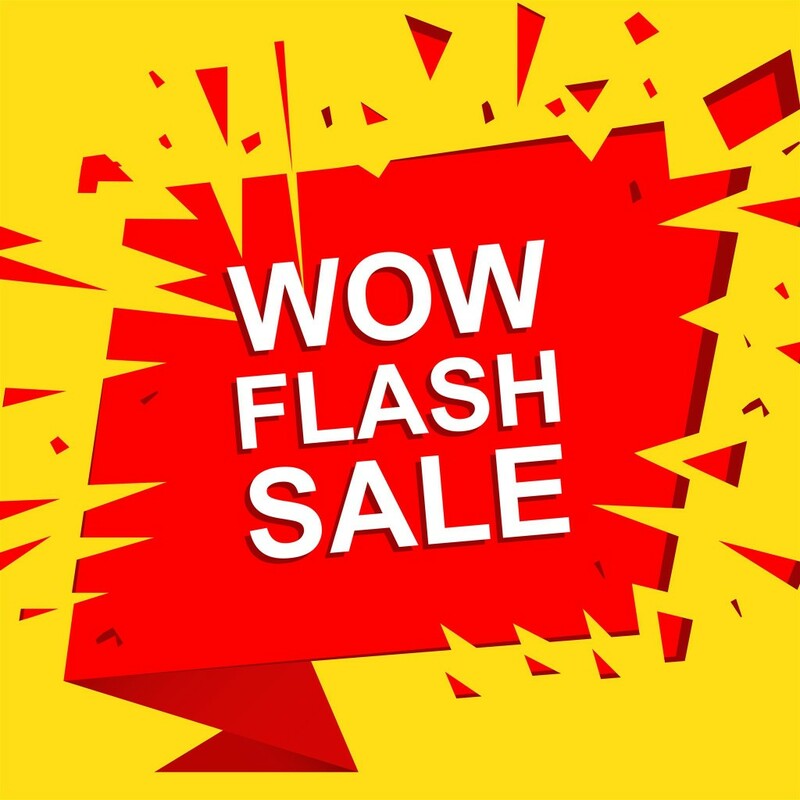 The OneLife team has prepared a special FLASH SALE! Last but not least, do not forget to check what the OneAcademy team has prepared for you! The OneLife team wishes you a prosperous new week and encourages you to take full advantage of the last month of the year. Stay positive, dream big and keep growing together! The holiday season is knocking on the door! To celebrate and share with you the excitement, the OneLife Team has prepared a BIG SURPRISE for ALL of you! On December 18th, 2017 you will be able to take advantage of an amazing HOT FLASH SALE which will be a precedent for the network. We have never done anything like this before, so stay tuned! The upcoming promotion promises to provide you MORE for less! You would not want to miss it! If you are one of those waiting to jump in on another level of the OneAcademy - on December 18th, 2017 you will be able to get your package with a discount ranging up to 20%! With our latest promotion everyone has the chance to get access to more educational levels! In case you have used up your two upgrades, NOW is the time to take advantage of the EXTRA UPGRADE promo! Prepare wisely your strategy and go for the higher package! 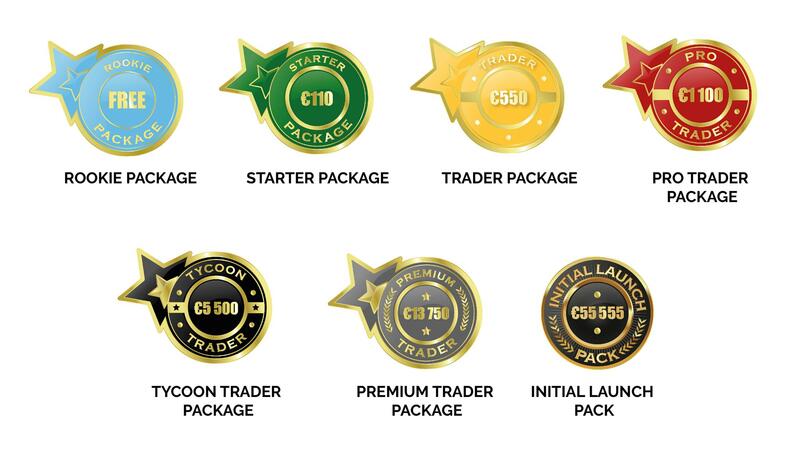 In case you decide to upgrade to TYCOON package you will also take advantage of the EXTRA TOKENS promotion. Maximize on your Network experience. By the end of the holiday season you will have the option to request 81 818 tokens within the activation of the TYCOON educational pack! The Latest addition to the Network educational packages- INITIAL LAUNCH PACK now comes with an additional SPLIT! Offer will be valid for a limited time only! Do not forget that the Initial Launch pack provides access to ALL 7 levels of OneAcademy. The pack will improve your understanding of the IPO processes and will provide you with financial insights to help you manage your finances. Our key goal is to make education accessible to more people worldwide! This is why we will provide you with one INITIAL LAUNCH PACK for FREE! You can help your team advance one step ahead by taking advantage of our bulk promotion - with the purchase of every 6 ILPs you will receive one pack for FREE (Buy 6 get 1 FREE)! In case you have been referred by someone in the Network, he/she will receive the same opportunity as yourself! We encourage you to take the maximum out of your merchant experience! The network continues to rapidly grow and has already become a major network on the market. More people are joining us every single day and we are sure there are even more to come on board during the upcoming new year. As part of its corporate strategy, the OneLife management is planning a major restructuring of the network that will correspond to its rapid development. Thus, the network management will be improved and a sustainable growth of the OneLife teams will be ensured. Mr. Sebastian Greenwood - Global Master Distrubutor has attracted an external esteemed professional to assist him for the development of the new strategy for the network's regional leadership management - Mr. Frank Ricketts. The OneLife management estimates his expertise to be an invaluable contribution for the growth of new leadership in the network and is sure that Mr. Ricketts will provide the best of his professionalism and network marketing experience to OneLife! The OneAcademy team has been working relentlessly on a BRAND NEW course for all dedicated members, who are ready to expand their financial knowledge and take their skills to the next level. The video lectures have already been recorded and the post production process has started. The team behind the new level is excited to share that the course will be led not by one but TWO experts. With their exceptional professionalism they will help you improve your knowledge and achieve more! Stay tuned and expect the 8th level of OneAcademy in the beginning of 2018. The OneAcademy team is confident that the new topic will be of huge interest to all of you! We would like to congratulate Simon Le - Crown Diamond from Vietnam and his team for the new project they have sponsored. Being inspired through the OWF they contributed to improving the Vietnamese community. Simon Le and his team took the initiative to sponsor the construction of two bridges which will be built in the next 2-3 years. The bridges are planned to improve the infrastructure and provide a better mobility to citizens. We are very excited about your project, and appreciate the inspiration and motivation you received from the OWF. It is our core belief that together we can improve the life not only for children but for people worldwide! Effective today, December 4, 2017, Mr. Kari Wahlroos, will no longer serve the role of OneLife Network European Ambassador. This news follows a series of reports issued on his activities as an independent marketing associate. Due to consistent miscommunication and misrepresentation of the OneLife Network operations and strategy, the management team of OneLife has taken the unfortunate decision to demote Mr. Wahlroos from all his activities and responsibilities for the Network. The company has experienced serious legal consequences, following Mr. Wahlroos’ behavior on and off stage, indirectly damaging its credibility and reputation. As a company following an objective approach, all reports issued on Mr. Wahlroos were carefully investigated by a dedicated compliance team in order to determine the validity of the information provided. Reflecting on the recent events and the rapid growth of the Network in the past 3 years, 2018 will present a new leadership agenda, focused on giving more opportunities for training newcomers and developing newly qualified Leaders under the mentorship of trusted leadership trainers. Adhering to the Network’s vision on continuous personal and professional growth of its members, OneLife will present it’s trainings agenda for 2018 in Q1 of next year. The newly developed program involves more time, efforts and resources invested into growing a new generation of leaders and network marketing professionals, who will carry out the training agenda for 2018. The entire OneLife corporate team is grateful to be part of one big Family and are looking forward to making next year BETTER for everyone! Together for more.